In 1962, John Morton was a student of Peter Brock’s at the race driving school that Carroll Shelby established at Riverside International Raceway—the Carroll Shelby School of High Performance Driving. During the school, one of the cars that Morton used was the original Shelby Cobra, CSX 2000. Morton also managed to parlay an introduction to Shelby into a job at Shelby American—as a janitor. 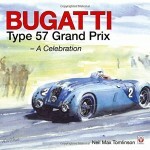 In 1964, Morton was on the Shelby American team as a driver, being granted an FIA international competition license on the strength of a hand-written note from Ken Miles to the ACCUS-FIA representative at the Sebring 12-hour event. In 1965, he was laid off from Shelby American. All this is to say that it is often easy to forget just how brief a time the Shelby American organization was on the scene, barely a handful of seasons during which it produced the Cobra and the Mustang-based GT 350, along with developing the Daytona Coupe, turning the Ford GT into a winning race car, and campaigning the Mustang during the early years Trans-Am series, before fading from the scene. John Morton was at the center of one of the better—certainly one of the best-written—books on automotive competition to appear during the Seventies, Sylvia Wilkinson’s The Stainless Steel Carrot: An Auto Racing Odyssey (Houghton Mifflin, 1973). 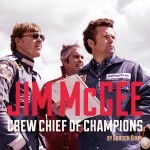 Morton’s book can be said to be the “rest of the story,” covering Morton’s life, racing career, his time with Shelby American, and then his joining Pete—now Peter—Brock in 1967. 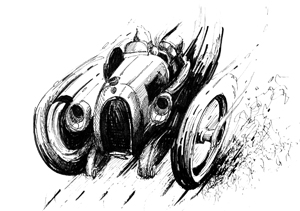 While reading, and then reviewing, racing driver autobiographies and biographies, more often than not they are, in my experience, an incentive to find something less painful to do, such as, say, open-heart surgery without anesthesia or having one’s hands broken with a pole cue. 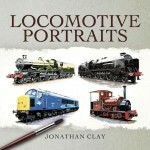 But Morton’s book is a very pleasant surprise. 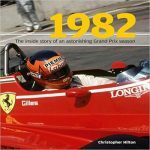 It provides not only an interesting story regarding his struggles to become a racing driver, it also provides a window into the Zeitgeist of an era now long gone. 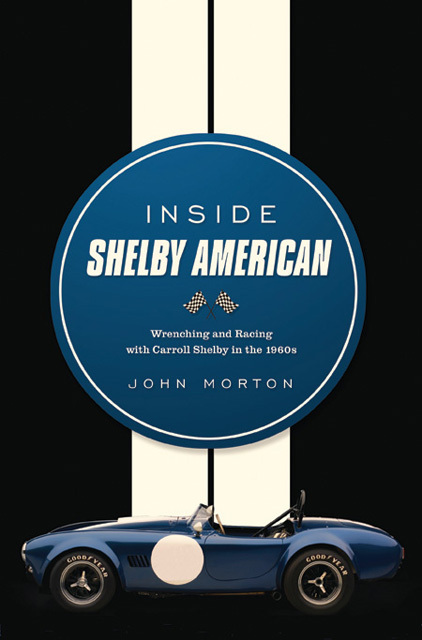 Although at times it is really more a tale of “Inside John Morton,” Inside Shelby American nicely sketches the world in which Morton existed a half century ago: worker at Shelby American, fledgling race car driver, and spectator with a ringside seat for viewing the world of American automobile racing during those years. Morton does this quite well and manages to even add those interesting tidbits that makes it worth the investment in time to read such a book. It is nice to have one’s fears fail to materialize. Plus, it makes you think that having lunch with John Morton would probably be both time well spent and rather enjoyable to boot.